Language worksheet for Fathers Day. Printable wordsearch. 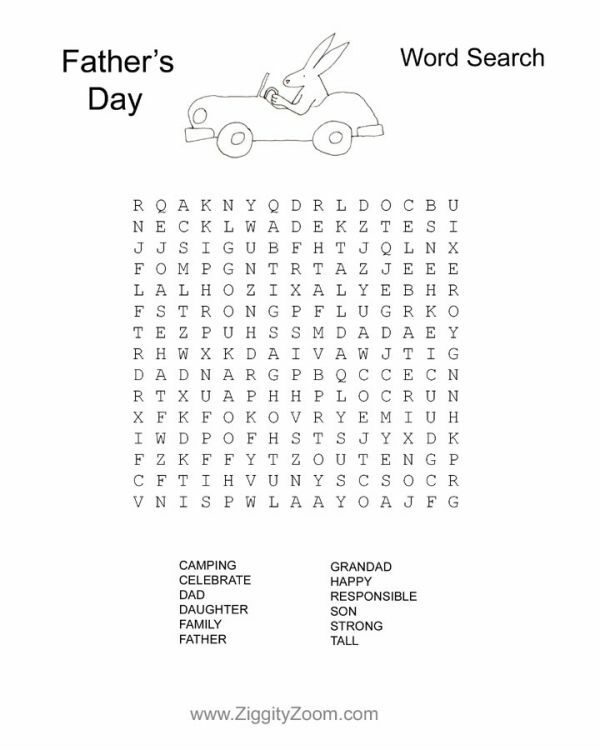 Print this Father’s Day wordsearch as a fun activity for kids to do on Father’s Day or as a precursor to Father’s Day. Printable activity. Celebrate fathers and grandfathers with this fun free printable worksheet. Print preview the pdf and select the worksheet page to print (you do not need to print exta pages).